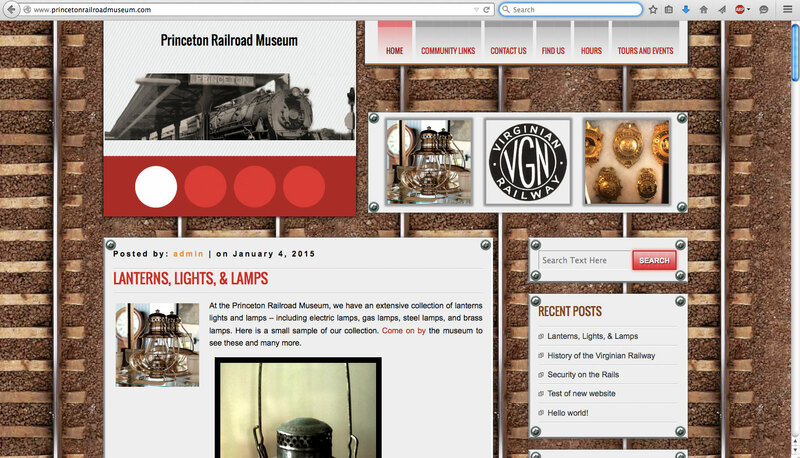 I had the opportunity to design the website for the Princeton Railroad Museum. Since web design is one of my passions, this project is near and dear to my heart. First thing’s first. I make sure to talk to the client to understand their wants and needs. The best way to ensure client satisfaction is to understand what the client needs, and to make sure the client understands what they can expect from the web designer. We establish goals that are specific, measurable, and timely. This way we can review at the end to make sure I have fulfilled all our goals. On the day I meet with the client, I also take photos relevant to the website. 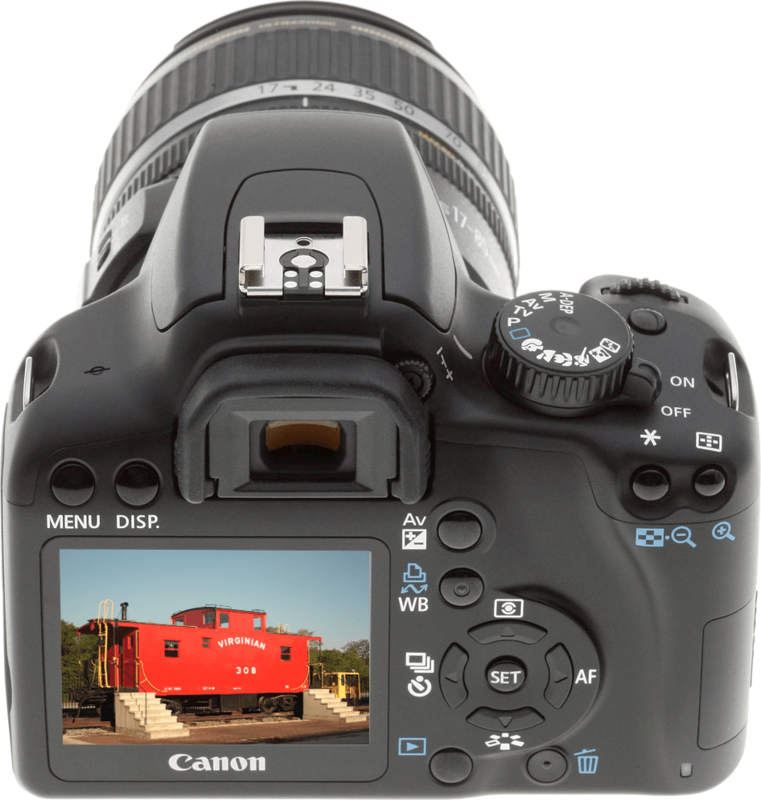 I utilize a Canon DSLR (digital single lens reflex) camera. This camera saves the photos to an SD card which I can read with my computer. After I load the image files onto my computer, they still need to be edited in Adobe Photoshop. 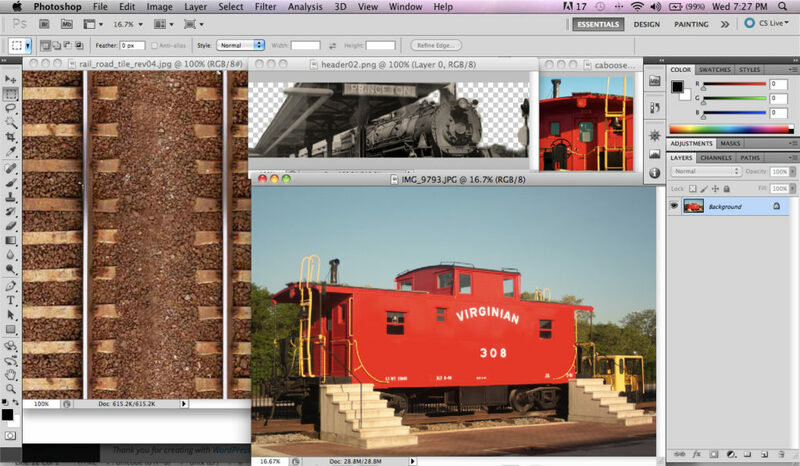 I crop out superfluous information, correct colors, and optimize these photos for the web. This allows the website to load faster, leading to improved user experience (UX). Just about any modern website needs a Content Management System (CMS). Why? a CMS allows you to create a unified web design that can be easily revised when new content needs to be published. There are many CMS options available. 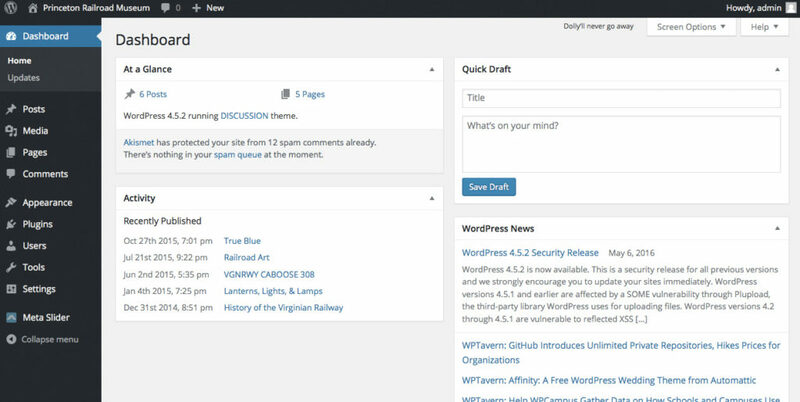 WordPress is the most popular CMS today – for good reason. For the majority of small and medium websites, WordPress can provide practically everything the client needs in a CMS. 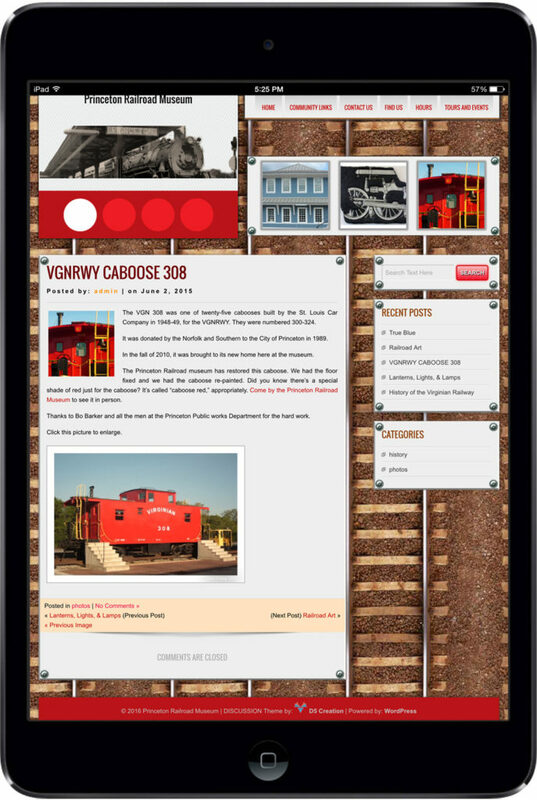 I set up the WordPress CMS, and I utilize a responsive theme. This theme needs to display properly on both mobile devices and PCs. Years ago, a web designer could build a website under the assumption that every user would browse the website on a monitor set to one of two possible resolutions. That’s no longer the case. With the proliferation of mobile devices at wildly different resolutions, responsive web design allows a website to display correctly on any screen. We will address this again in the testing phase. 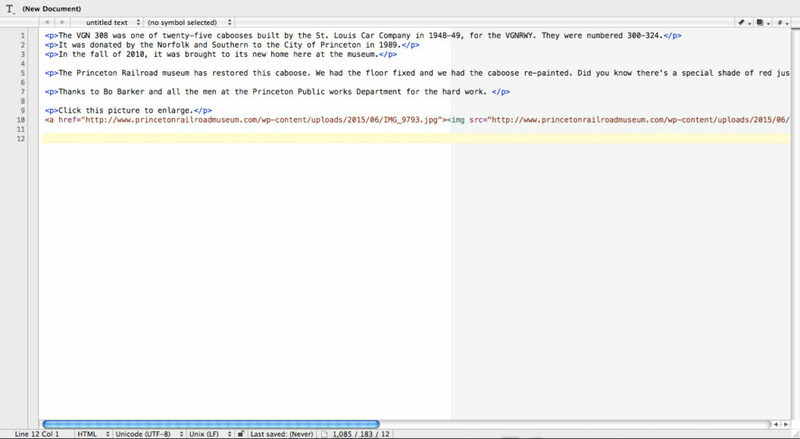 Next I code the semantic HTML for the individual pages. When it comes to HTML, less is more. Lengthier code has more potential points of failure; shorter code reduces potential errors. I keep it clean and simple. There’s something elegant about hand-coded HTML. Most people will never see my HTML code (not even the client), but it’s a point of pride to build a website the right way from the start. and also on multiple mobile devices including iPad, iPhone, and android devices. I present the website to the client. We review the specific web design goals established on the first day to ensure client satisfaction. 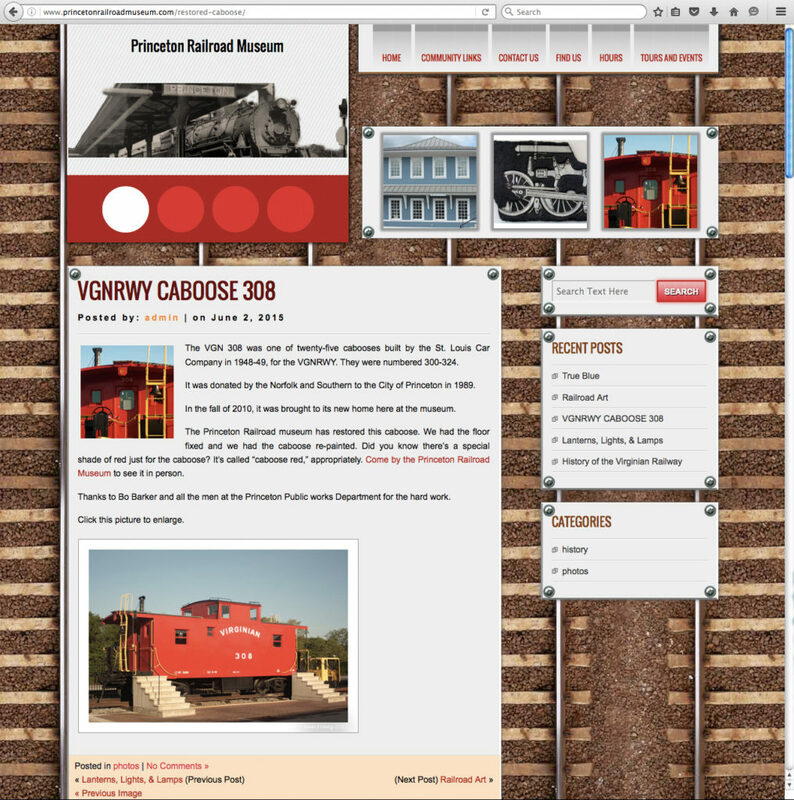 Ready to see the site in action? I have to pay you a compliment because the website you designed for me looks so good! It has everything I need. I just love the way it looks and feels.